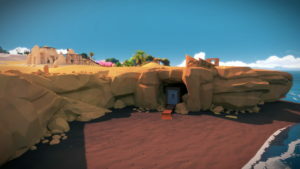 The Witness is an exploration-puzzle game, to be released on multiple platforms sometime in 2012. The game is being developed by a small, independent team, headed by noted game veteran Jonathan Blow. 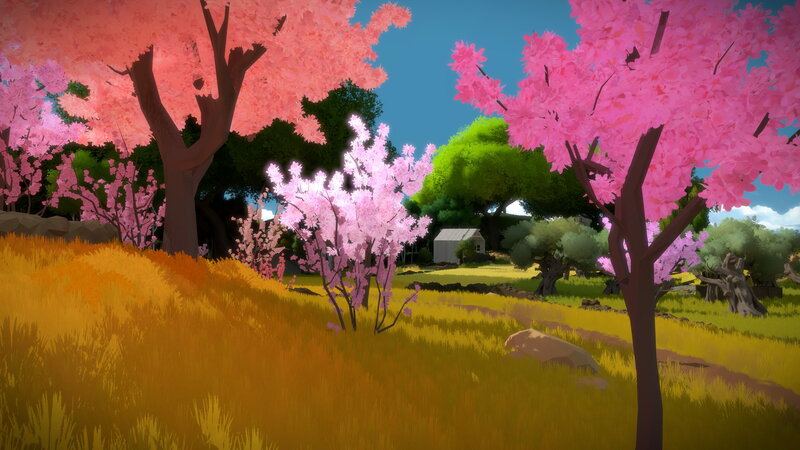 Jonathan is a designer-programmer whose goal is to make games that are mind-expanding in ways special to this medium. He is best known for the highly acclaimed game Braid. He is also a partner in the Indie Fund, an initiative to help creative new developers grow stronger while remaining independent and speaks frequently at conferences and universities on the advancement of game design as an art form (Pre-release demo – PC 2012). 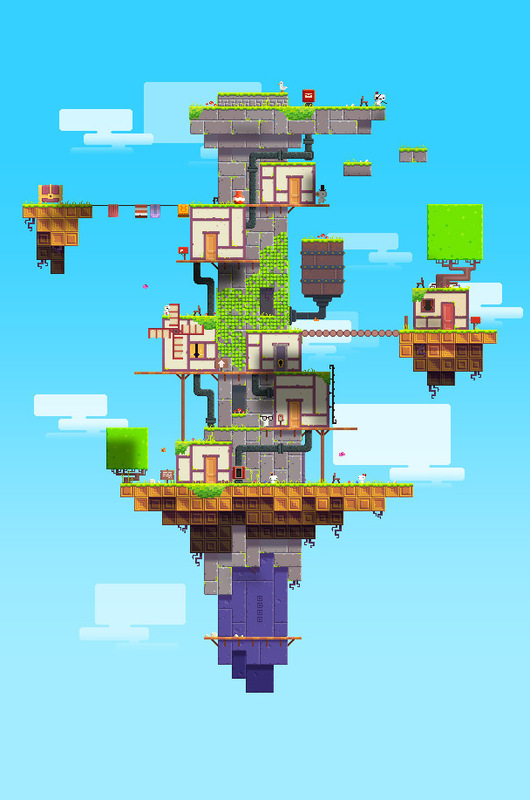 Fez is a 2D platformer set in a 3D world. You are Gomez, a 2D creature on a voyage of discovery into the mysterious 3rd dimension. Conceived by outspoken indie game designer Phil Fish, Fez is a game for Xbox LIVE Arcade set to release in Aprils 2012. It won multiple game awards including Audience Choice Award at Fantastic Arcade 2011, Grand Jury Prize at IndieCade 2011 and the Seamus McNally Grand Prize at the Independent Games Festival – one of the industry’s most prestigious awards. Papo Y Yo is the story of a young boy, Quico, and his best friend, Monster and is based on an autobiographical experience of growing up with an alcoholic parent. It takes place in the favelas of Brazil. The creative director of Minority and lead on this game, Vander Caballero, is a leading member of the Canadian video game community. As Design Director at EA Montreal from the studio’s inception in 2004 through his departure to co-found Minority in 2010, Vander created 2 IPs for EA, Army of Two, and Boogie. 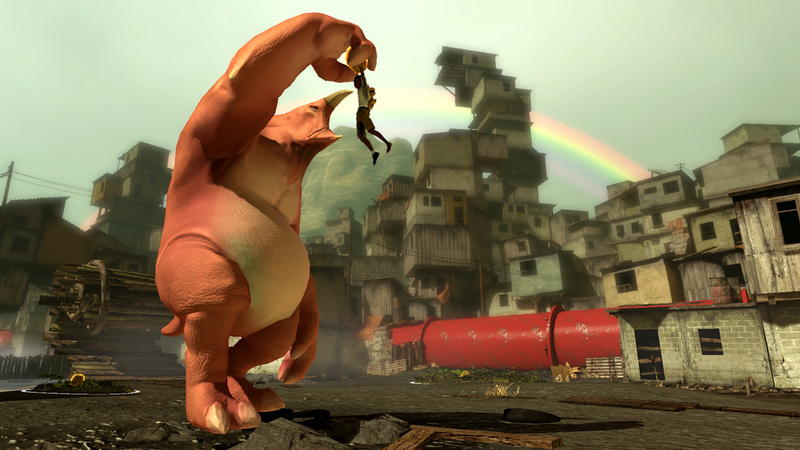 He also worked on many of EA’s major franchises including FIFA, Need for Speed, The Sims and Spore. 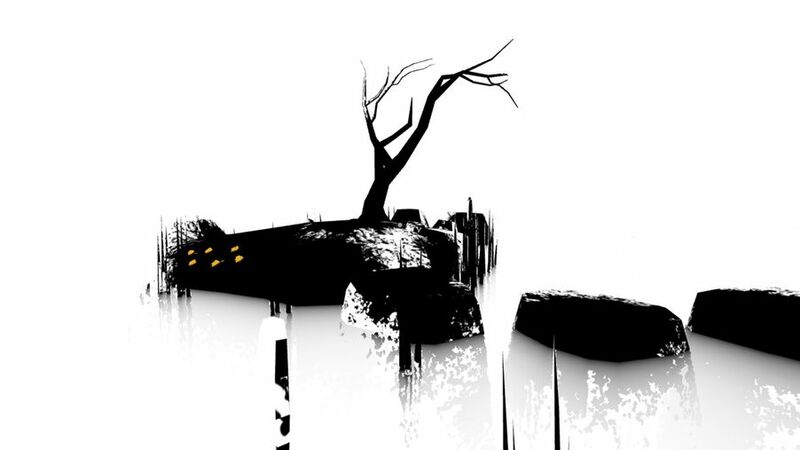 At Minority, Vander is exploring new directions in game concept and design in a way that’s only truly possible at an independent studio. 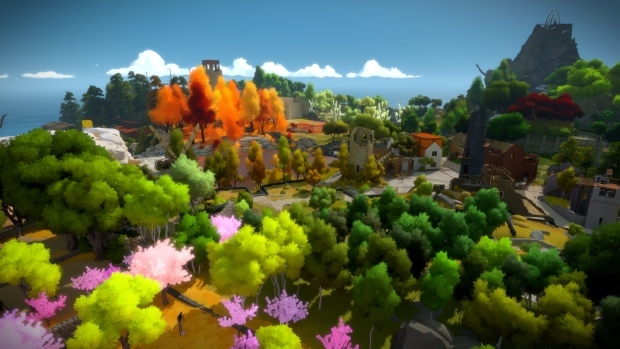 The game was released on October 23, 2012 and is available exclusively for the PlayStation 3, PlayStation 4, and the PlayStation Vita. It’s a downloadable game so to buy it you’ll need to visit Sony’s online store. For more information about The Unfinished Swan and any future games we’re working on please checkout our blog.